Just Another Morning In Yosemite is a photograph by Stan and Anne Foster which was uploaded on January 14th, 2010. 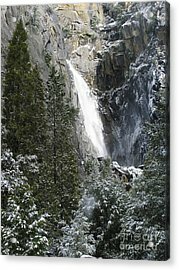 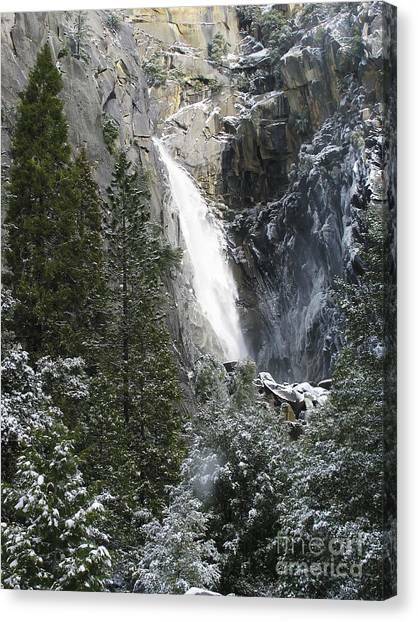 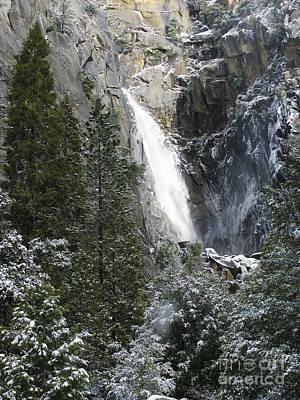 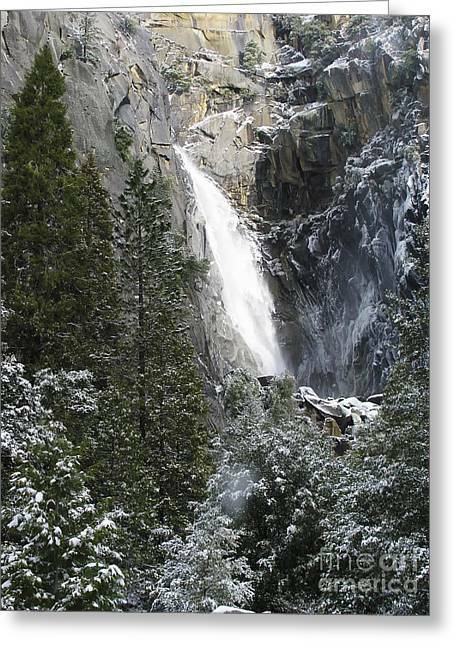 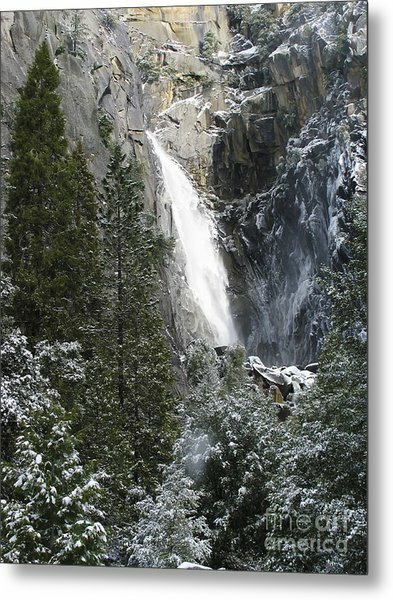 So many textures - granite, snow, the falls and the trees . . . . Very nice! 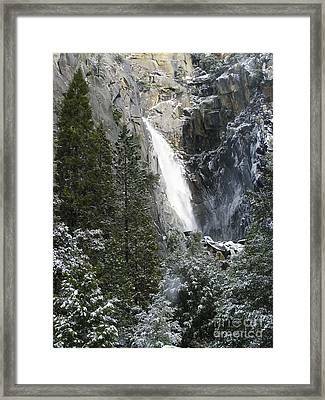 Great with a fresh dusting of snow.